Like all parts of a car, hubcaps serve a very important purpose, even though some drivers debate whether or not they’re needed. Wondering if your new alloy wheels need hubcaps? Unsure as to what hubcaps really do? Are you considering buying new summer tires? Here’s what you need to know. The use of hubcaps dates back to the times when carriages were used! In today’s world, hubcaps are generally made of plastic, but they have the visual appeal of alloy wheels. Hubcaps are designed to snuggly fit the hub area of your car’s wheels. They’re easily snapped into place for a secure fit. When driving, your tires encounter all sorts of dirt and debris. By having hubcaps, you have peace of mind that dirt, rocks, and other debris don’t damage your wheels. No matter if you have cheap tires or expensive ones, you want them to last as long as possible. By having hubcaps on each wheel, you can minimize and even alleviate damage, which means your wheels’ lifespan will be greatly increased. Hubcaps are also beneficial in that they protect wheel bolts and nuts from rust and corrosion. This makes it much easier if you ever have to change a flat tire or when it’s time for wheel replacement. If you’re wondering about hubcaps, chances are you’re also in the market for tires for sale. For all of your tire needs, including repair and alignment, look no further than Tire Pirates. We’re here to keep you on the road! 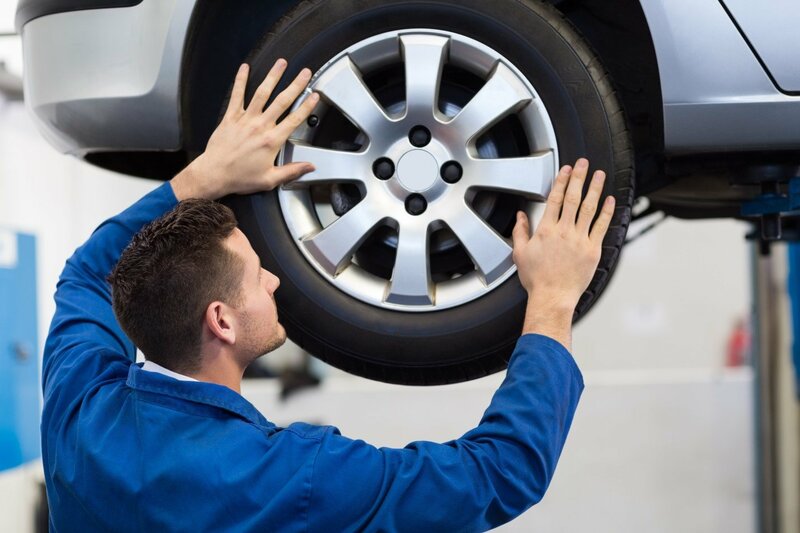 Visit our website to learn more about our tire specials in Calgary and other auto services. You can also call us at (403) 279-5559 to schedule an appointment.